"The Shortest Straw"/"No Remorse"/"Fuel"/"Ride the Lightning"/"The Four Horsemen"
"Blackened"/"Battery"/"Fight Fire with Fire"/"Hell and Back"
"Fuel"/"Creeping Death"/"Battery"/"Blackened/"Fight Fire with Fire"
Gojira are a French heavy metal band from Bayonne. Originally formed as Godzilla in 1996, they changed their name to Gojira in 2001. 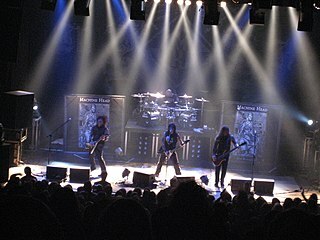 The band's lineup, consisting of brothers Joe Duplantier and Mario Duplantier, guitarist Christian Andreu, and bassist Jean-Michel Labadie, has been the same since the band's name change. The Kills are a British-American indie rock band formed by American singer Alison Mosshart ("VV") and English guitarist Jamie Hince ("Hotel"). They are signed to Domino records and their first four albums, Keep On Your Mean Side, No Wow, Midnight Boom, and Blood Pressures all reached the UK album chart.Ash & Ice, their fifth and most recent studio album was released on June 3, 2016 and reached the UK Top 20 album chart. 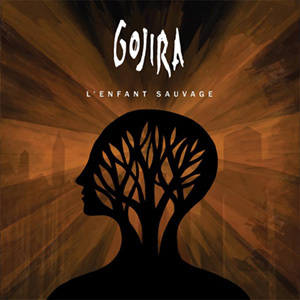 L'Enfant Sauvage is the fifth studio album and major label debut by the French progressive death metal band Gojira. It was released 26 June 2012 via Roadrunner Records. The Songs in the Key of Life Tour is a mini date concert tour by American recording artist Stevie Wonder. The set list for the tour showcases performances of Wonder performing every song from his eighteenth studio album, Songs in the Key of Life, which coincides with the anniversary of the album's original release in September 1976. 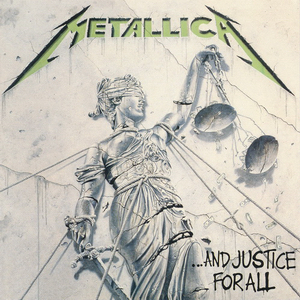 The Metallica By Request Tour was a concert tour by American heavy metal band Metallica in support of their single Lords of Summer, which was released on March 19, 2014. An interactive tour, concertgoers could vote, via internet, which songs Metallica would include on each night's setlist and, at the concert, via SMS, to a song in the encore. Metallica debuted a new song, called Lords of Summer. Metallica's only stop in North America was in Montreal for the Heavy Montreal festival. 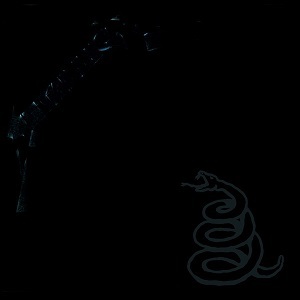 ↑ "European Summer Vacation 2012 – The Black Album in its entirety — Metallica Blog Magnetic". Metallicablogmagnetic.com. Archived from the original on December 28, 2013. Retrieved June 5, 2014. ↑ "Metallica Announce More Black Album Anniversary Shows (a top story)::Metallica News". antiMusic.com. Retrieved June 5, 2014. ↑ "Gojira News - Gojira to support Metallica". Artists.letssingit.com. Archived from the original on May 31, 2014. Retrieved June 5, 2014. ↑ "Tour | May 12, 2012 - Paris, France - Stade de France". Metallica.com. Archived from the original on May 4, 2012. Retrieved June 5, 2014.